Entering a new market segment often ends in tears, but when Audi unveiled its first ever supercar in 2006, it hit the bull’s eye. 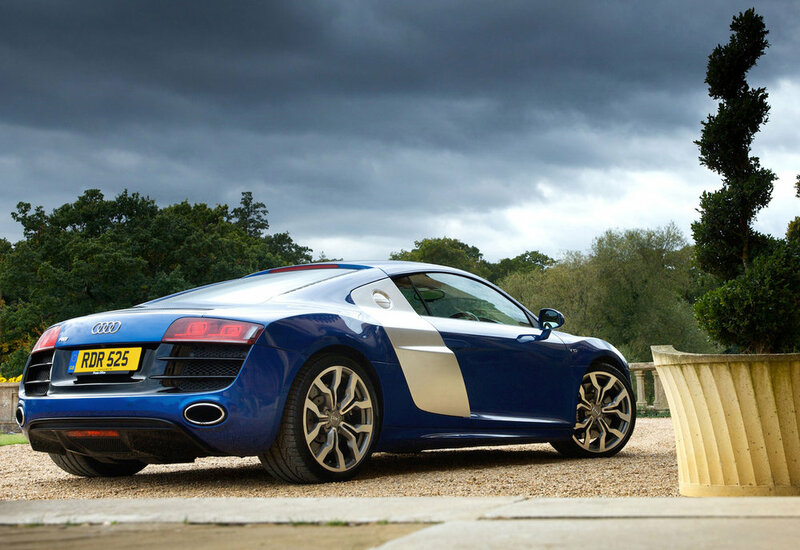 Pitched against some seriously capable rivals, the Audi R8 wasn’t just their equal – it could beat them. But despite genuine supercar looks and performance, the R8 is as easy to use as an A3 or A4, while running costs tend to be significantly lower than for similar machinery available elsewhere. With standard four-wheel drive to help get the power down, and a choice of brilliant engines and transmissions, could this be the perfect supercar? 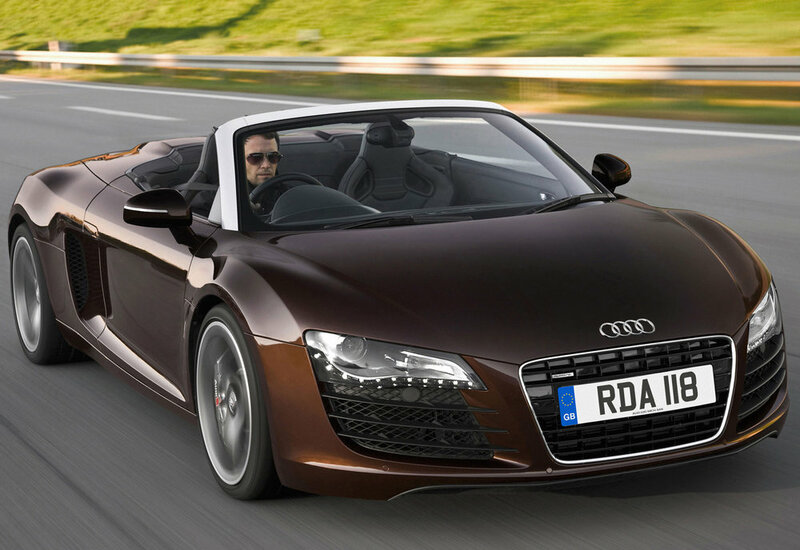 10/06: The R8 breaks cover with a 414bhp 4.2 V8. 3/07: The first V8 coupés reach UK showrooms. 3/09: There’s now a 518bhp V10 coupé. 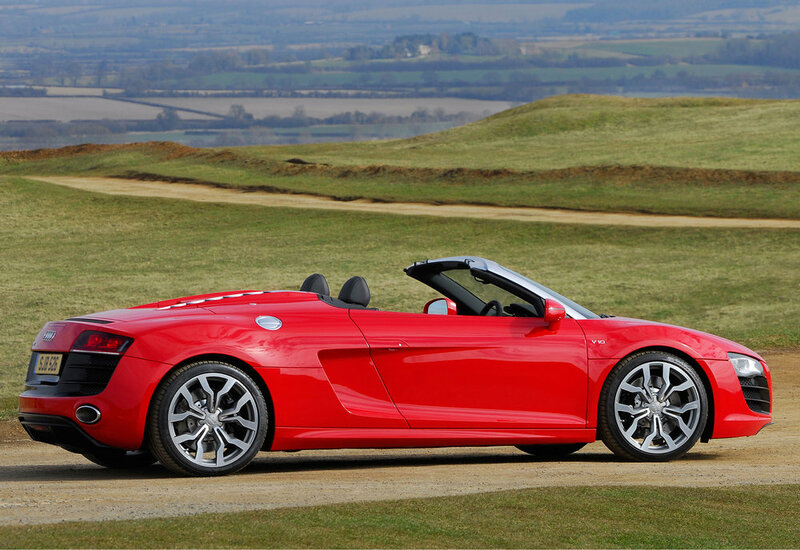 3/10: A V10 Spyder is launched. 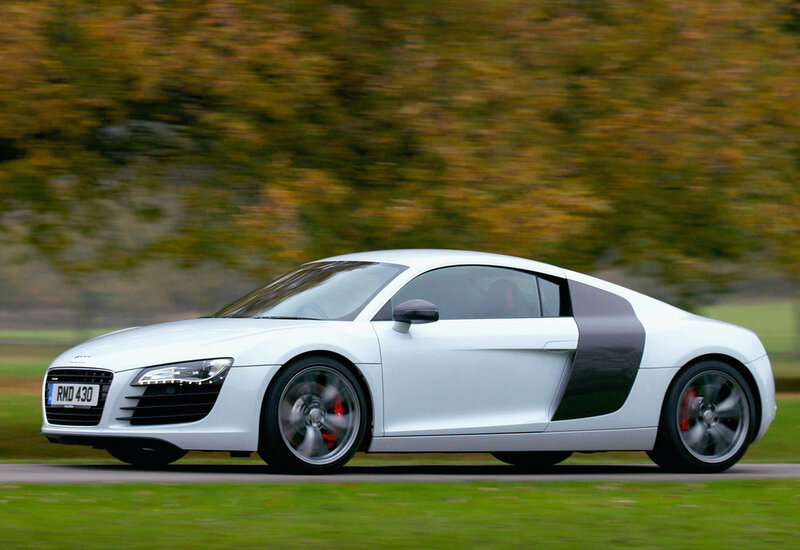 7/10: The lighter, more powerful and more focused 552bhp R8 GT coupé appears. Just 33 come to the UK. 7/11: An R8 GT spyder is now available. 7/10: The Spyder is now offered in V8 form. 9/11: The V8 Limited Edition coupé debuts with navigation, Bang & Olufsen hi-fi, magnetic ride plus numerous interior and exterior trim upgrades. 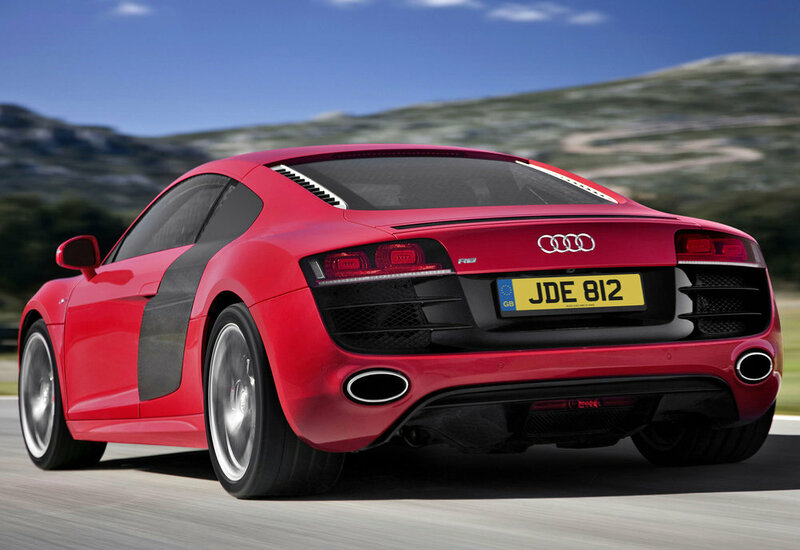 7/12: A revised R8 comes with a new dual-clutch gearbox, LED lighting, extra kit and now 542bhp in V10 form. 10/14: The R8 LMX packs 562bhp V10 and laser headlights. Just 99 are sold globally. Alloy wheels are easily kerbed and repairs can be expensive; replacement wheels are very costly. Don’t pay a massive premium for a V10, when in the real world the V8 is just as quick and better balanced. R8s without any extras are relatively basic, so check to see what options have been fitted. Many cars have thousands of pounds worth of extras. The R8 doesn’t eat tyres like some rivals. But when fresh rubber is needed, the bill will be high. Low-mileage cars can suffer from surprisingly high oil consumption. Things tend to settle down as the miles are racked up. Engine warning lights can illuminate because of poor quality fuel being used or problems with damaged coil pack wiring.